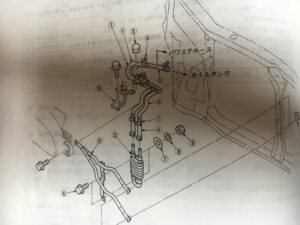 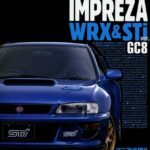 Published in October 1994 for the release of the MY95 STi Type RA. 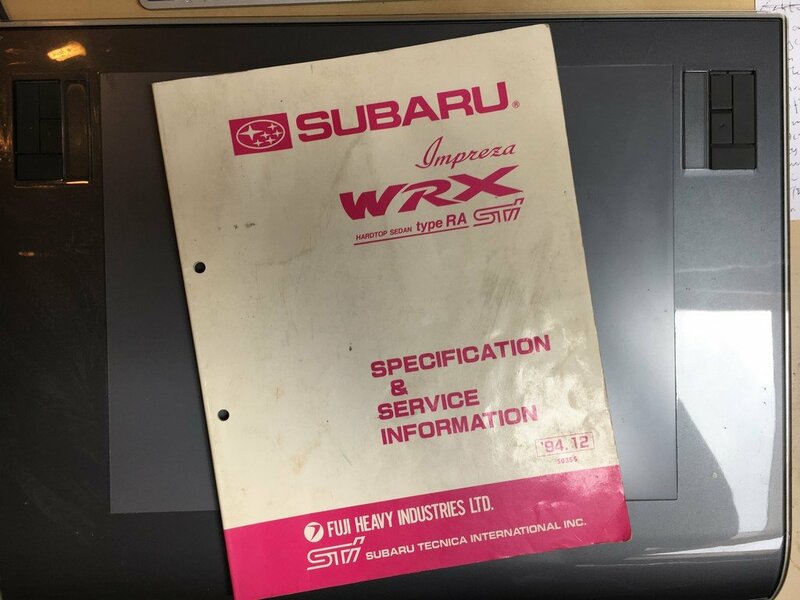 This extemely rare supplement contains service details & specifications for the then, brand new STi Type RA. Published in October 1994 for the release of the MY95 STi Type RA. 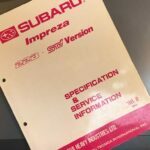 This extremely rare supplement contains service details & specifications for the then, brand new STi Type RA. 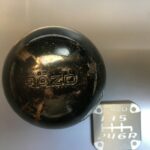 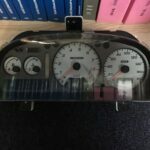 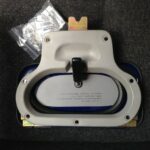 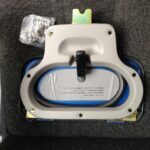 Detailed pics & info for the unique parts: Roof vent, DCCD, braided brake hoses, decals, spoiler, power steering oil cooler & more. 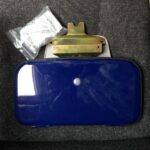 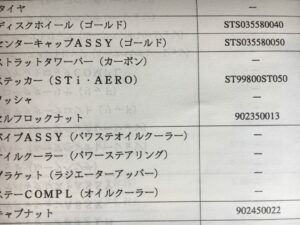 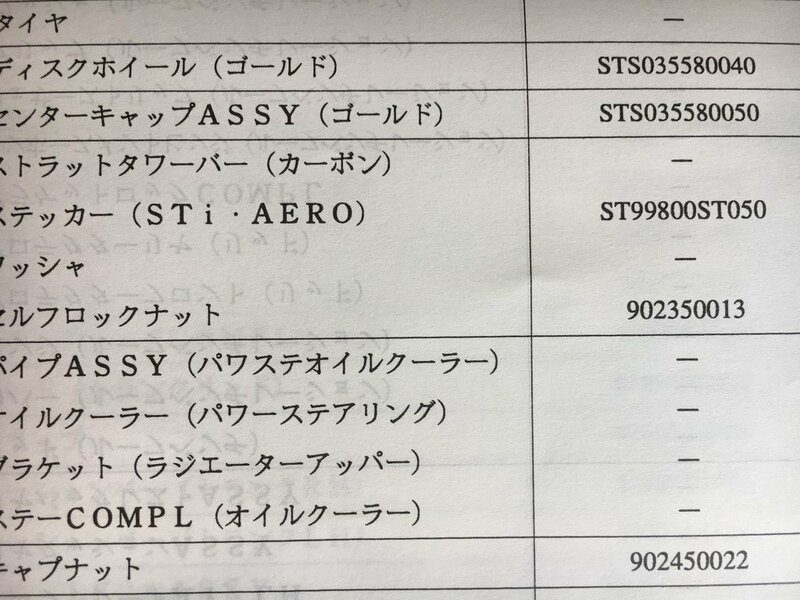 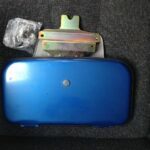 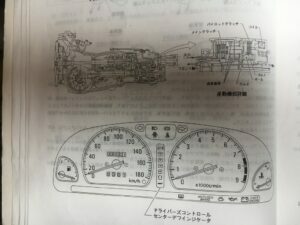 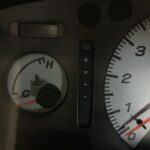 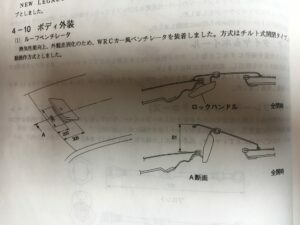 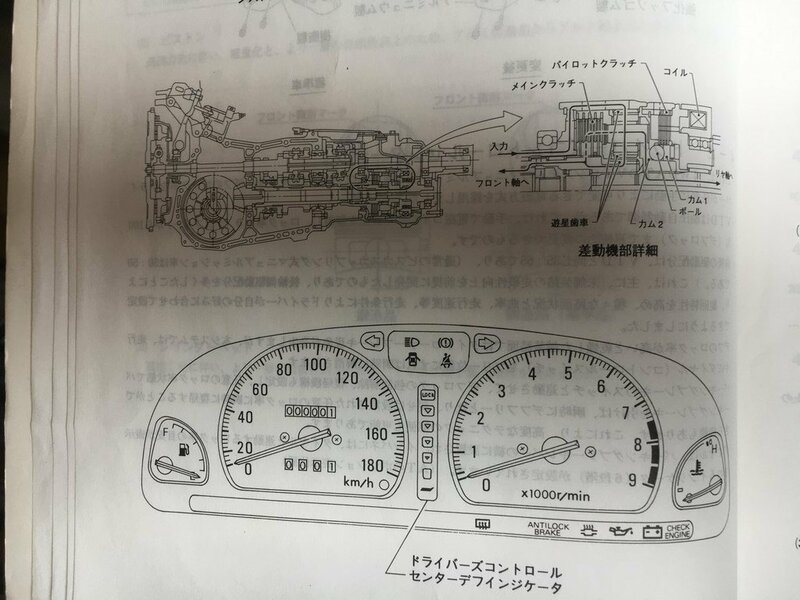 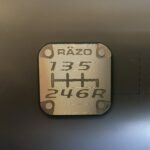 Also includes part numbers for the unique STi parts.